It’s believed that over 5 million people worldwide suffer from some form of Lupus, and more than 90% of them are women. 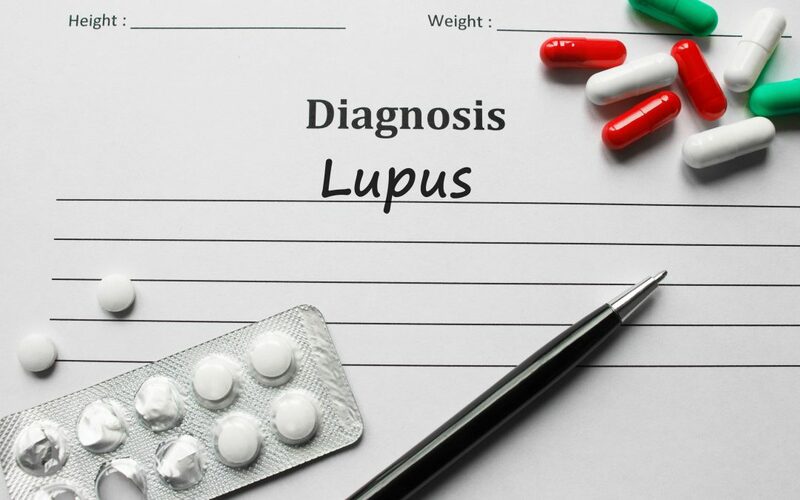 Many health professionals believe that lupus is an autoimmune disease and the immune response causes systemic inflammation that leads to the body attacking itself. Most autoimmune diseases affect one specific system, for example multiple sclerosis affects the spinal cord and brain. However, Lupus on the other hand can affect multiple systems in the body simultaneously such as; joints, organs, skin and the nervous system. 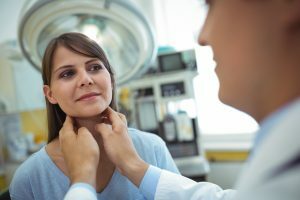 Unfortunately, Lupus has many of the same symptoms to other health conditions such as; fibromyalgia, Lyme and thyroid disease so it can often be very hard to diagnose. Some people who have been diagnosed with Lupus are able to lead a relatively normal life if they have some of the more mild symptoms. However others may be dealing with more severe symptoms. Scientists have suspected for years that infections from bacteria, viruses, and other toxins were likely to blame for the development of conditions like Lupus. While they are still researching, scientists have found strong correlations between a number of bacteria and viruses with the development of Lupus. The Epstein-Barr virus (EBV) has been shown to trigger Lupus in some individuals. After researching EBV a little more, I discovered in Anthony William’s book ‘Life-Changing Food’, that Lupus is a mystery illness that medical communities mistakenly believe is an autoimmune condition. He claims that Lupus is not the body attacking itself, instead, the body is having an allergic reaction to EBV’s neurotoxins. The disease, Lupus, receives all the focus, while the underlying viral infection continues to grow. EBV, also known as human herpesvirus 4, is a member of the herpes virus family and is one of the most common human viruses. Most people get infected with this virus at some point in their life. However, many people can carry this virus and not get sick. EBV spreads through bodily fluids such as saliva and has been found to cause infectious mononucleosis (ie; mono) or Glandular Fever is the most common term for it in Australia. Once you’ve been infected with EBV, it can take up to 6 weeks for the symptoms to develop such as cold/flu, swollen glands, fatigue, body aches/pain or an inflamed throat. Lupus, is not easily diagnosed because it looks similar to many other illnesses and there isn’t a single test to detect it. A doctor will review your medical and family history, and look for signs of systemic inflammation. Generally, there are many different criteria that will need to come together, and it can take years to reach a diagnosis. Eggs; regrettably eggs can feed viruses, especially those viruses that contribute to autoimmune diseases. Unfortunately this is even true for organic, pasture raised eggs. If you’re dealing with a health challenge then try eliminating them for a while, or until you feel better, otherwise they can make it more challenging to heal. Wheat; can cause the immune system to start attacking its own tissues. What was once a staple food, has been altered so much since the 1950’s due to human intervention. This intervention has made wheat highly inflammatory and can also feed pathogens and viruses in the body. If you have health troubles, its best to avoid wheat until your condition improves, and then you can try re-introducing it and monitor your body’s signs and symptoms. 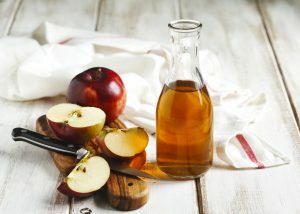 Vegetable oils; are severely damaging to the immune system and can be disruptive to organ and gut health as it promotes inflammation. You can read more about it in my blog ‘Why I Never Consume Vegetable Oils’. for further research, I recommend you listen to this video by Dr. Mark Donohoe called ‘Epstein-Barr Virus’. William, A. 2016. ‘Medical Medium Life-Changing Foods – Save yourself and the ones you love with the hidden healing power of fruits and vegetables’. Hay House, Inc.
My daughter was diagnosed with c a.n.c.a.vasculitus at the age of 17. Do you think there is a link? Hi Naomi, unfortunately I am not familiar with this, I would recommend you work with an integrative doctor. Hi Jordan, is it possible and/or would it be worth it for someone diagnosed with lupus to get tested for either EBV or antibodies to it?